The Brodmann PE 121 is, by far, one of the most popular upright models. 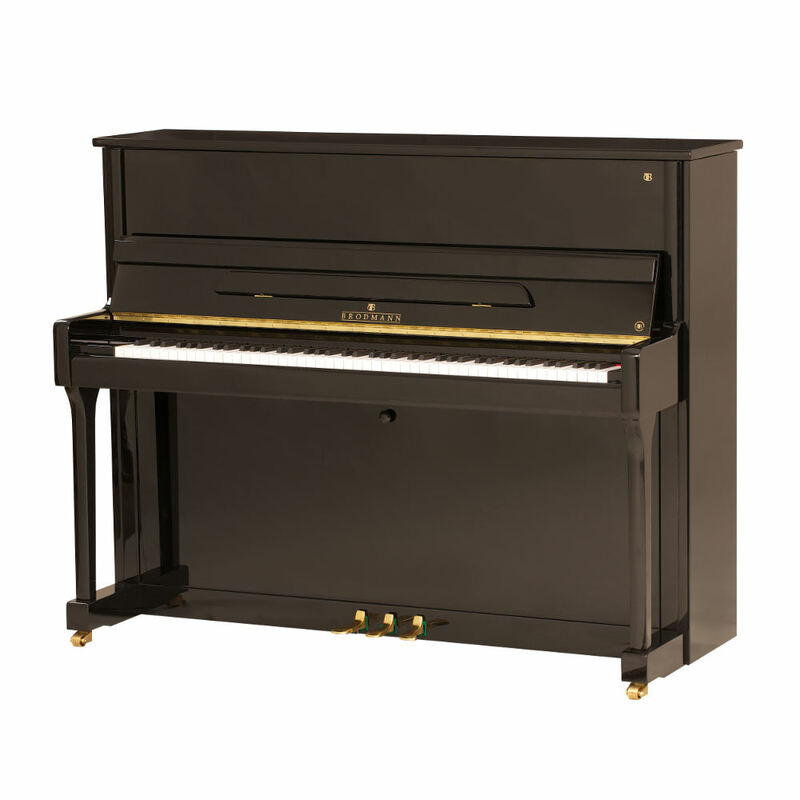 This 48" piano delivers a quality sound like no other in the industry. The PE 121 shows off the European scale design in its sound. 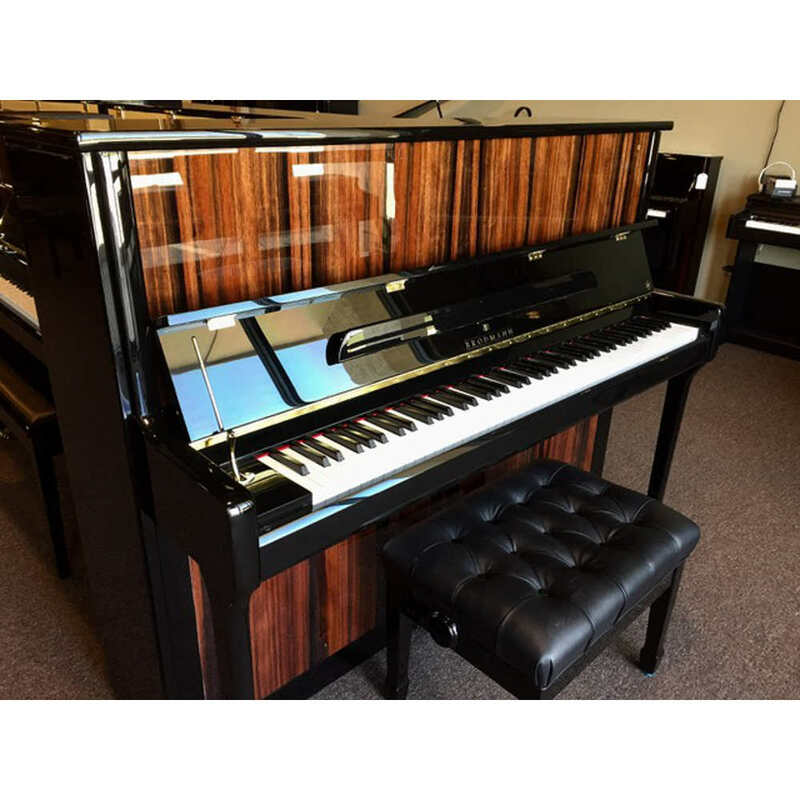 The solid spruce soundboard, the Langer action and the Röslau strings, together with German Abel hammers make this piano the preferred model of professionals and yet it is priced to accommodate the beginner. 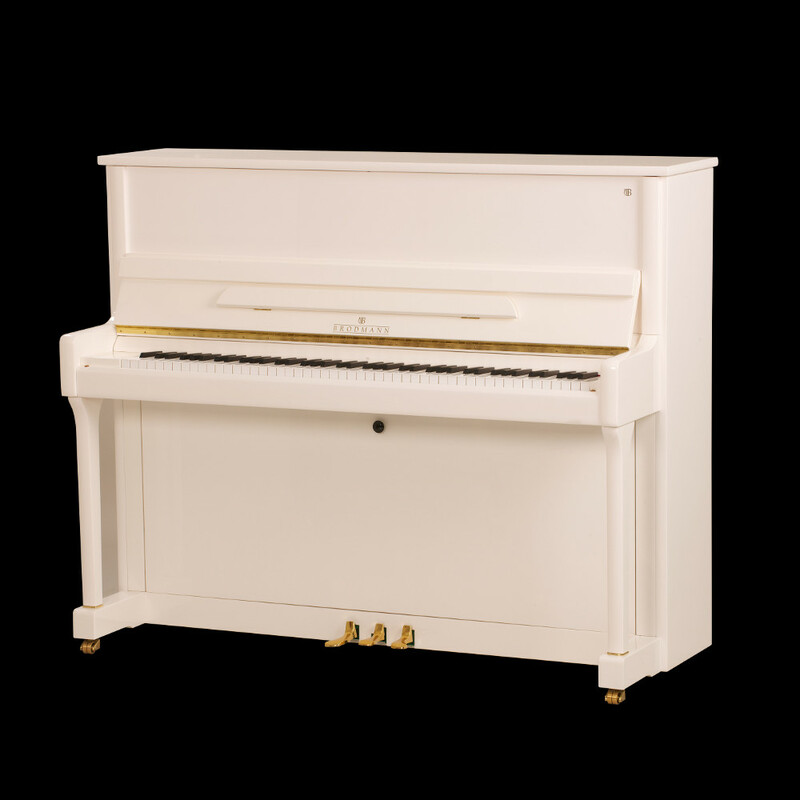 For the best of everything in an upright piano today, the PE 121 is the perfect choice.